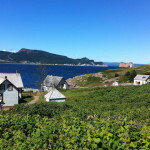 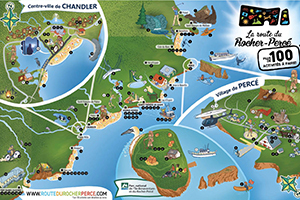 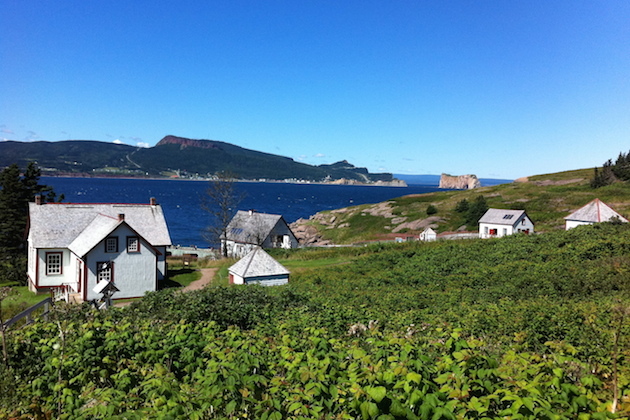 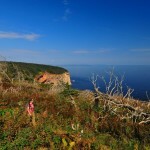 Parc national de l'Île-Bonaventure-et-du-Rocher-Percé stands out with its rich natural, historic, and geological heritage. 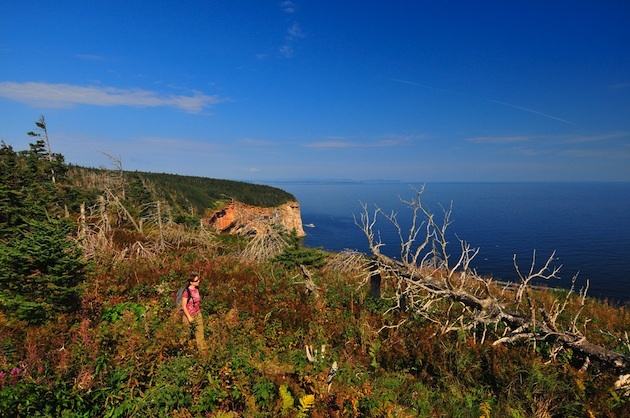 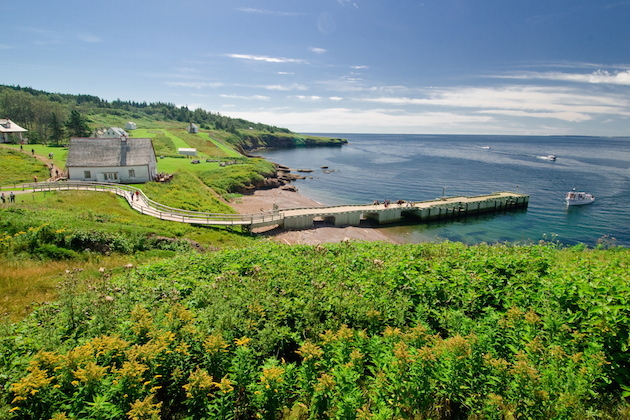 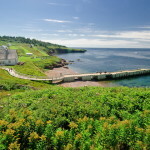 Sculpted by time and the sea, at the Gaspé Peninsula's tip, it has the fortress of Bonaventure Island and the magnificent stone vessel of Percé Rock-Québec's tourism emblem. 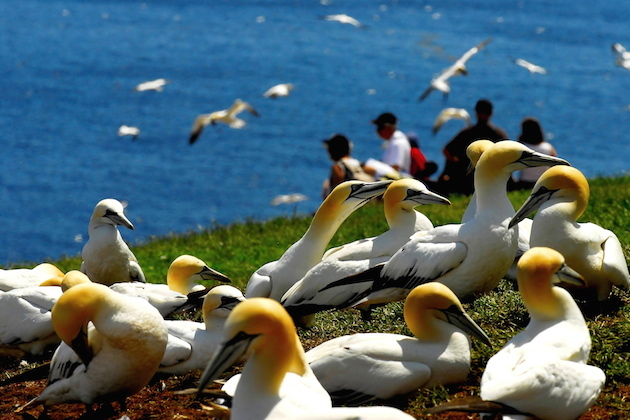 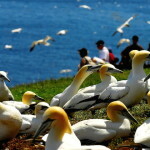 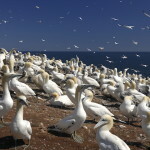 Its outstanding flora and fauna, including its famous colony of Northern Gannets make it a must-see for visitors, as do the island's old homes-the last witnesses to the way the islanders lived a century ago. 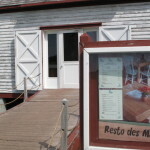 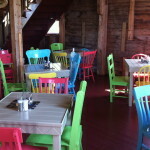 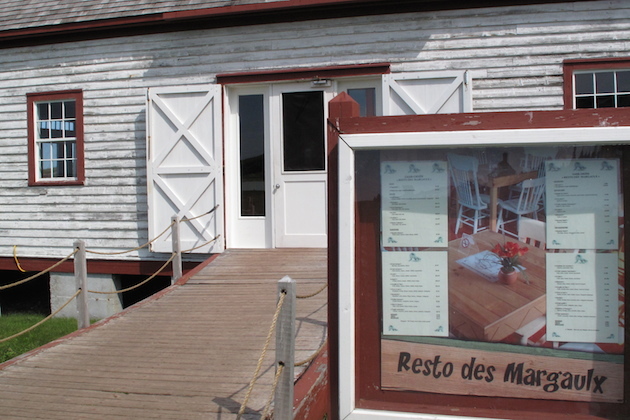 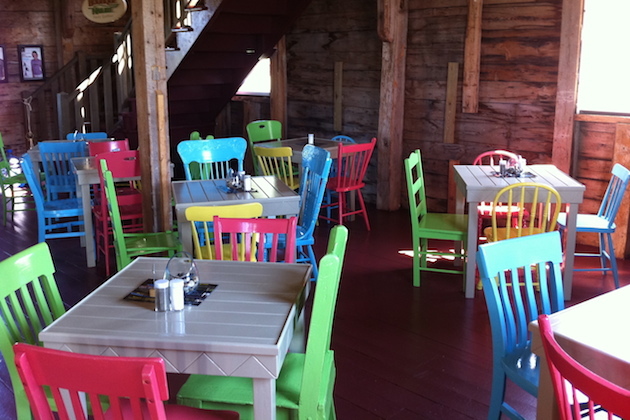 Improve your visit on the Island with a stop at the Restaurant des Margaulx to taste the chef's famous fish soup! 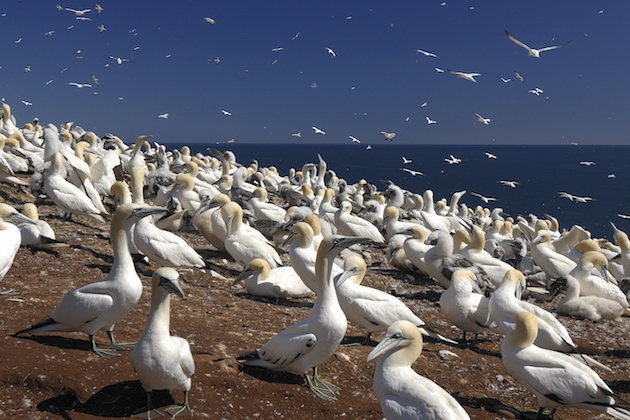 June 9 to September 16, 2017: from 9 a.m. to 5 p.m.
September 17 to 30, 2017: from 9 a.m. to 4 p.m.
Bird colony service area: June 24 to September 5, 2017, from 10 a.m. to 4 p.m.